A home's title determines who legally owns the house. Typically, the names on the title match the names on the home loan agreement, or mortgage. 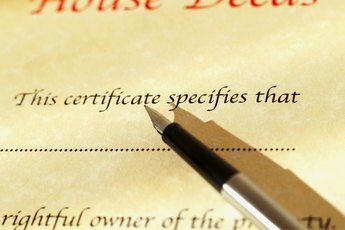 In certain cases, the names don't match up because the original homeowner on the title made changes to ownership after loan closing. When making the loan, a lender can dictate who goes on the title as a condition of the mortgage agreement. A mortgage agreement, also known as a promissory note, establishes who is responsible for repaying the debt. Borrowers who apply for the loan also sign the promissory note. A promissory note doesn't dictate ownership, though. In some cases, a borrower can be held responsible for the loan without having an ownership interest. This is typically the case with co-signers. When a loan is made, the lender requires all borrowers and co-borrowers to sign the title deed, establishing an ownership interest at closing. A borrower who needs help qualifying for a mortgage because of insufficient credit history or income may use a co-signer. Due to the drawbacks of putting your credit on the line without the benefit of ownership, co-signers are typically parents or close relatives who can afford to help the borrower. A co-signer applies for the mortgage and signs all mortgage documents, except for the title deed. In general, the co-signer remains responsible for the loan until it is fully repaid. After a mortgage closes, individuals may be added or deleted from the title with a quit claim deed. This instrument allows the borrower to add a person not on the loan to the title, granting them ownership rights. Executed along with a preliminary change of ownership document and ownership vesting form, the owner on the title decides how they hold ownership together. A lender may or may not allow quit-claiming to a title; these terms are usually outlined in the mortgage documents. A lender typically doesn't allow a borrower on a mortgage to quit-claim ownership altogether and give it someone else who isn't on the mortgage. Homeowners can take the title to their home in several different ways. In most cases, the lender has no say in how they do so. The most common forms of ownership are sole ownership, tenants in common, joint tenancy, community property and as a living trust. Married and single borrowers can hold a title as a sole owner. Two or more co-owners can hold tenancy in common with specified interest in the property which doesn't need to be equal. Joint tenants with the right of survivorship take the title at the same time and own equal shares of the property; surviving tenants split the shares after an owner dies. 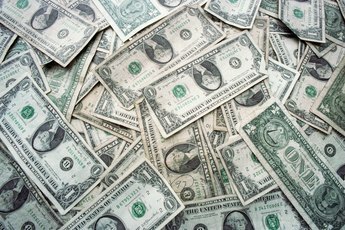 In community property states, a married couple shares equal ownership. 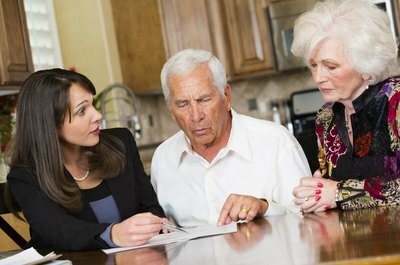 In a living trust, owners avoid court proceedings to administer the estate after an owner's death. What Is the Difference Between Primary and Secondary Borrowers on a Mortgage Loan? 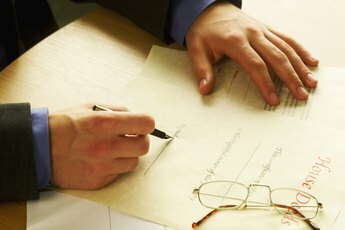 What Documents Need to Be Notarized When Applying for a Loan? "If My Brother & I Are on the Deed & He Paid Off the Mortgage, Who Owns the House?" 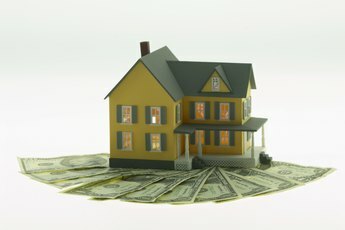 How Does Changing the Deed Affect the Mortgage?